Open from Monday to Friday and run by volunteers, this outlet sells a wide range of Fairtrade products as well as locally made crafts. It has a lovely coffee shop. All proceeds are donated to local charities. Find them on facebook. 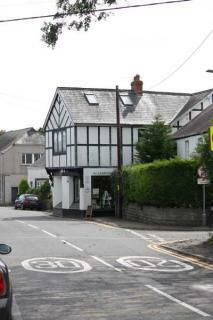 90 Bishopston Road, Bishopston. SA3 3EW. Tel: 232012.